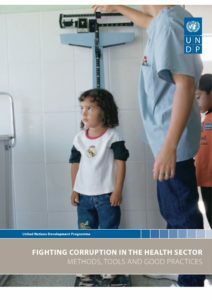 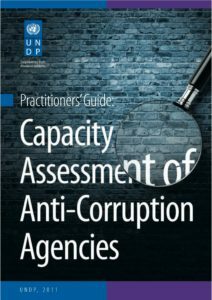 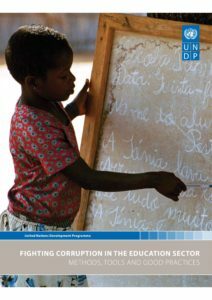 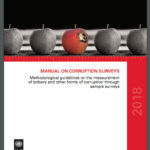 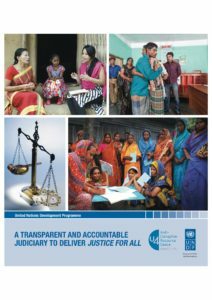 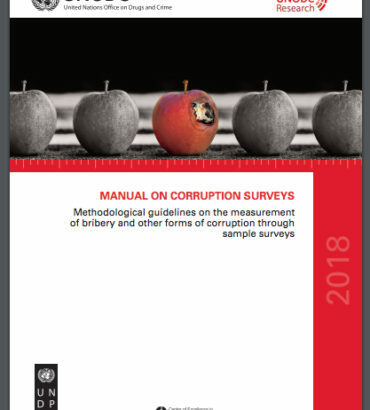 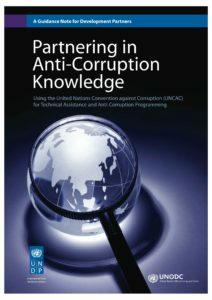 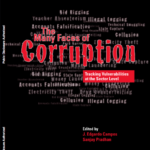 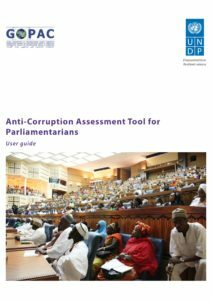 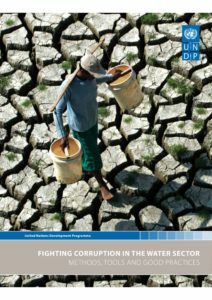 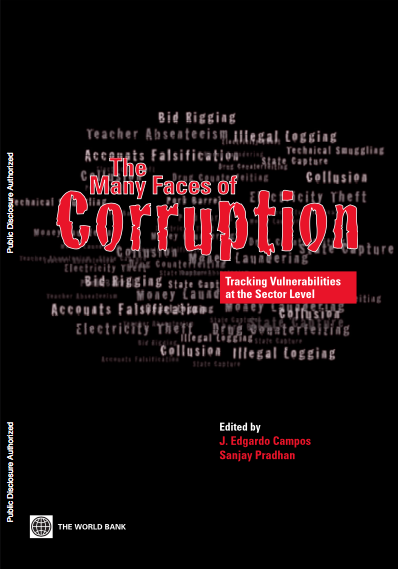 This publication is part of a series of UNDP-sponsored studies that present methods, tools and good practices to map corruption risks, develop strategies and sustain partnerships to address challenges and tackle corruption in the education, health and water sectors. 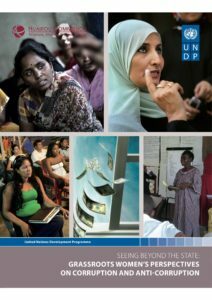 They complement UNDP’s MDG Acceleration Framework (MAF), which has been endorsed by the UN Development Group and enables governments and development partners, within established national processes, to identify and systematically prioritize the bottlenecks to progress toward achieving the MDGs, and then devise strategies to overcome them. 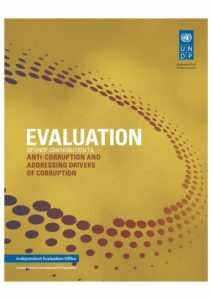 The studies bring together UNDP’s efforts to support countries to develop frameworks to accelerate their efforts to meet the MDGs as well as successfully meet the commitments of the UN Convention against Corruption. 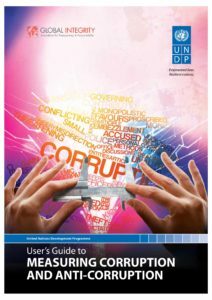 This set of publications is part of a series of UNDP-sponsored studies that present methods, tools and good practices to map corruption risks, develop strategies and sustain partnerships to address challenges and tackle corruption in the education, health and water sectors.